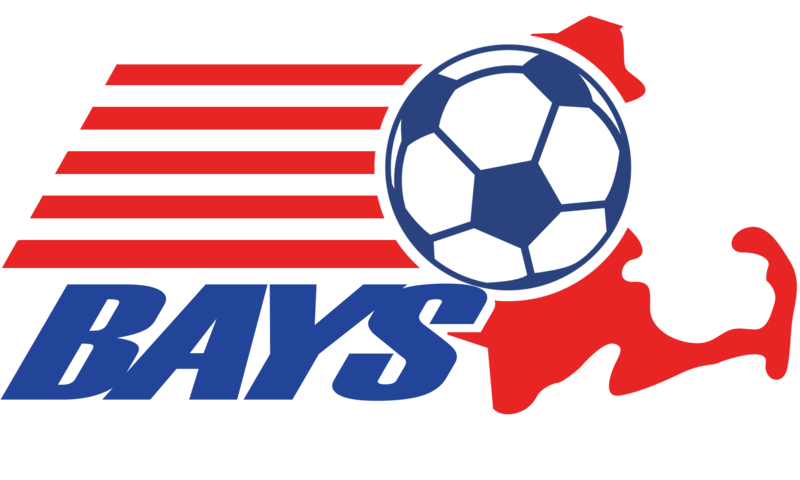 BAYS now requires that all coaches complete mandatory concussion training prior to coaching in BAYS. This training can be done in the home on any computer. It will take 20 to 30 minutes to complete and there is no charge to take the course. At the end of the training session there will be a list of questions you need to answer and when you are done a certificate will pop up. Type in your name and save the pdf file on your computer or you can print it. It is probably wise to do both. Note: once you log out your information will NOT be saved.